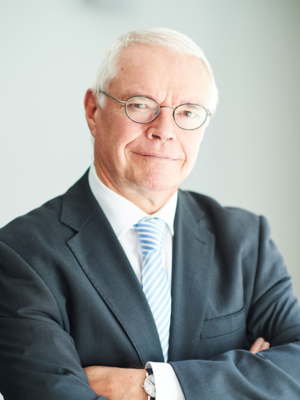 Jean-Arnold Vinois is a member of FleishmanHillard’s International Advisory Board, and an Honorary Director of the European Commission. Prior to his 15 year career at the EC, Vinois practiced as a lawyer. At the EC, he was responsible for energy policy, security supply and networks. He also held a position Director of the internal energy market within the Directorate General for Energy. In addition to currently being Honorary Director of the EC, he also serves as an advisor on European energy policy to the Institut Jaques Delors Notre Europe.